Have you ever had a lingering feeling of sadness? That you really don’t know what it’s about, but it comes to bother you every once in a while and you really can’t do anything but wait for it to pass. 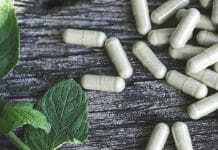 Well if you want it to go away, try taking the herbal drug Kratom. There are countless people online that could testify to its effectiveness for this use case, and many others. But Kratom can be unpredictable. There’s no blend of Kratom that works for everyone. It all comes down to the strain, dosage, quality of the supplier, and what you’re trying to use it for. You’re free to play around and see what works for you, just remember to be smart about it. Keep reading to learn more about the different types of Kratom and how they can lift your mood and boost your stamina. Kratom is packed with properties that could influence the brain and improve people’s moods. The most powerful of these are 7-hydroxymitragynine and mitragynine. Mitragynine mostly influences your physical ability to feel. 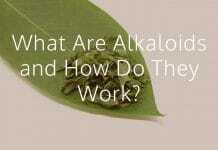 It’s one of the most abundant properties found in many Kratom strains. It’s what makes Kratom a good pain reliever. 7-hydroxymitragynine, on the other hand, almost has the same effects as mitragynine. The only difference is that, it’s more powerful and intense. The Kratom brand Maeng Da has plenty of it. These two properties affect the brain in such a way that it immediately lightens our moods and make us feel better. They induce waves of happiness and dulls all the other pain in the body. 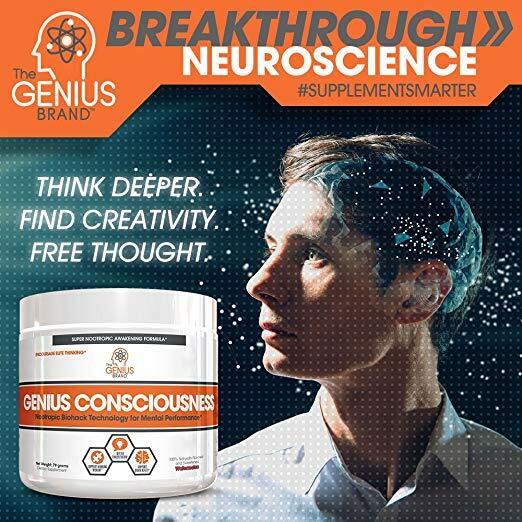 Kratom can also influence our brain to turn its dopamine receptors on. This will make you calm and incredibly happy. If you take a little bit of Kratom, expect a sudden spike in your mood and a boost in energy. 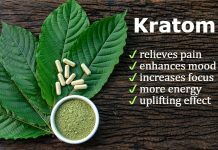 If you’re looking to kill bodily pain and inject calmness in your body, taking more than a little bit of Kratom should do the trick. The amount you take in decides on what effects and benefits your body is going to receive. There are many strains of Kratom and it helps to learn more about them before taking any. 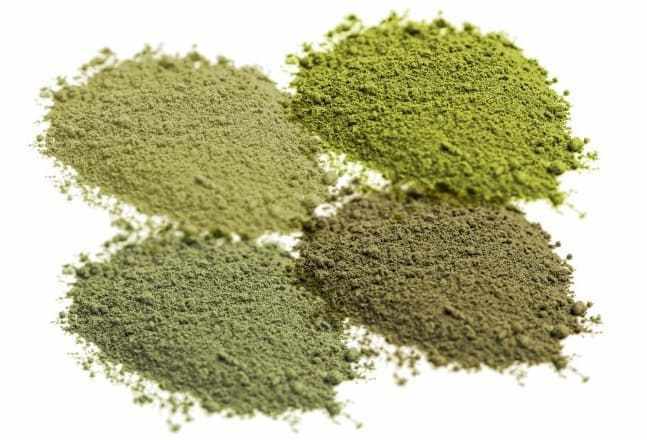 The green and white Kratom has been known to be the milder strains of the drug. While the red one is stronger and almost behaves like the drug opium. If you’re only looking to relieve a little pain, go for the white and green strains. But for heavy medical purposes like pain-killing or withdrawal symptoms, go for the red strain. It’s much more effective and stronger. Green Kratom is mostly used to induce feelings of happiness. 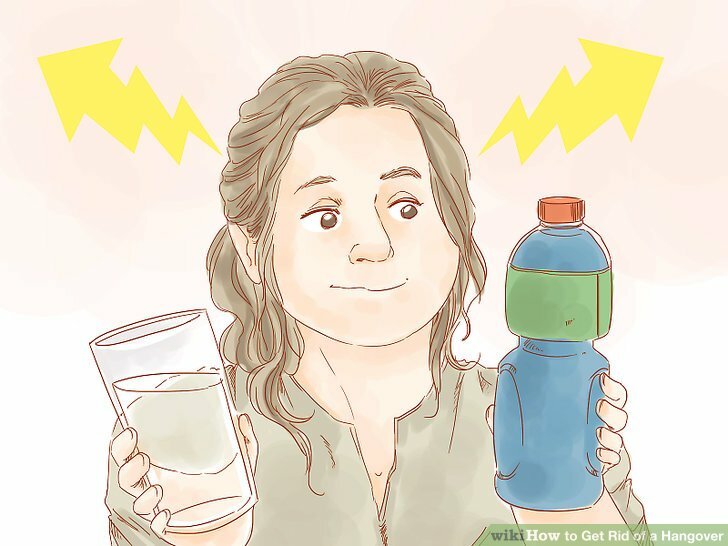 If you’re only looking to lift up your mood and don’t really feel any physical pain, take only a small amount of the drug and stick to the Green and the White strains. They’re milder but should be more than enough to do the trick. I’d still recommend reading up about Kratom before trying any of it. Because even the mild ones, the green and the white, have different effects depending on the amount taken. We now know that it’s the White and the Green strains that perk up moods and boost energies. So, what exactly do you want to achieve by taking this drug? If you’re only after the energy, take a really small amount. Kratom, in tiny doses, can only affect your energy, not your mood. If you’re looking to boost both your stamina and mood, take a larger dose. But be careful, you don’t want your energy levels to burst. 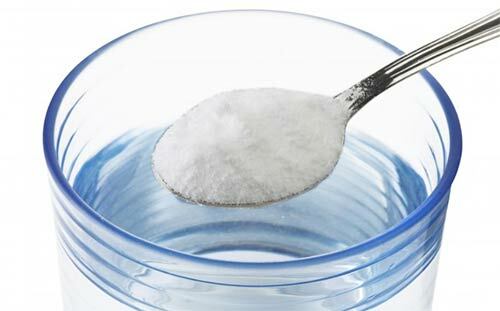 Take a small amount and gradually increase it until you get your desired result. Kratom can deliver many benefits, which change depending on the strain and the dosage taken. Be specific on what benefits you’re aiming for before experimenting with the drug. Taking a medium amount of the drug can induce an intense feeling of happiness. A larger dose, on the other hand, can make you numb. Once you know exactly what benefits you’re aiming for, research on how you can achieve it. Understand how Kratom works and see what other people have to say about their experience with it. Nothing works for everybody. In using Kratom, you’ll eventually have a preference too. Don’t rely too much on other people’s experience with the drug, it might not work the same way for you. Trial and error is the only working method to find the best Kratom strain for you. Researching and reading testimonials would help you narrow it down but you’re on your own from there. Nobody can really help you in determining on what strain and dosage will work best with you. It will all depend on your preference. If you’re looking for a Kratom to address feelings-related issues, here are three types of Kratom that could help you out. Think of them as a starting point in finding the best dosage and strain for you. Understand each of them carefully and go for the one whose benefits are closest to what you want to achieve. Like the red and green Kratom strain, the white Kratom strain also helps improve your mood and boost your energy. However, it has a big downside. It makes you feel giddy. It’s almost as if you had too much coffee, and you can’t stay still. One of the best things about White Bali is that it fixed the giddiness problem. Now you can use and experiment with the white strain safely and without side effects. This product is perfect for beginners. Although it produces the same effects, it doesn’t last as long as Green Malay, and it’s definitely not as strong as Maeng Da. It’s also milder than the other two products on this list. 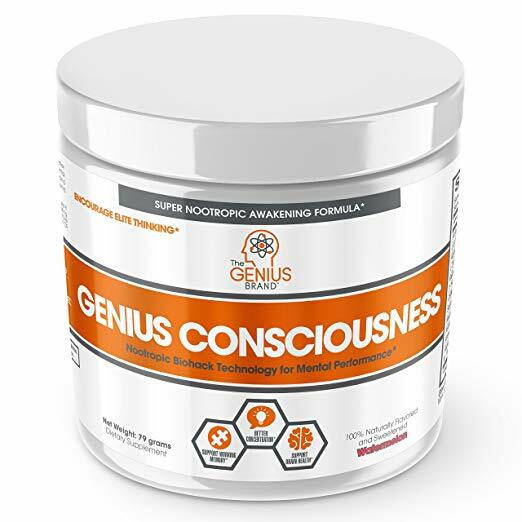 It can deliver the energy boost and the improved mood without the sudden burst of happiness that comes with the other two products. With White Bali, you’re so much farther away from reaching the physical numbness that usually comes when you take large amounts of Kratom. It would take you more than 8 gms before you start feeling this effect. You’d sooner feel euphoria at around 6 gms before getting that high. Don’t take your chances, especially with drugs like these. Purchase only from Authentic Kratom Sellers. Unlike Maeng Da, this type of Kratom isn’t as strong, which makes it perfect for experimenting beginners. The Green Malay is considered mild but it’s effects can be amplified with increase dosage. 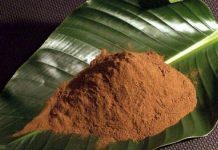 It’s a great type of Kratom to use for boosting energy and mood. It’s mild and has a large window for you to experiment on and make mistakes without experiencing too many effects. It’s one of the best types of Kratom to use when dealing with depression, anxiety, and feelings-related problems. It could boost your mood and make you happy. 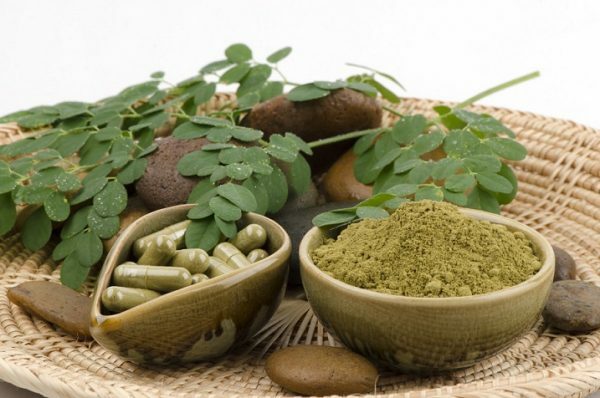 For Green Malay, start with a small dose of the drug and gradually increase to get the benefits that you want. You’ll find it smooth in terms of transition from mild, medium, and strong. Numbness and sedation are hard to achieve with this drug. It’s probably best to go with Maeng Da for those. The greatest advantage that Green Malay has over drugs is that it lasts longer. You can enjoy your happy mood for a longer period of time. Typical Kratoms stay effective for an average of 30 minutes, an hour if you’re lucky. Green Malay, on the other hand, lasts longer than that. Testimonials swear to experience its effects for as long as 4 hours. This type of Kratom is powerful. It comes in all three strains-the red, the green and the white. We know that the red is the strongest and is supposed to produce the most intense effects, but with Maeng Da, even the green and the white ones can numb you. It’s not recommended for beginners since it’s too strong and can be overwhelming. If you were to try it, try not to go over 5 gms and stick to the white and green strains. Expect effects like improved mood, a spike in energy, and a feeling of calm happiness. The effects of Maeng Da usually last for a couple of hours. If you think that the result you got is way too much for you, lower your dosage. If you think it’s too mild, then add some more. You can even blend it with other strains to get more interesting results. Don’t be afraid to experiment around with Maeng Da to see what works for you. If done right, this type of Kratom can help improve your mood a lot. It’s well-recommended and has gained a small following given its effectivity and great results. It’s one of the best types of Kratom that deals directly with feelings. Remember to never go over 6 gms. Anything more than that is too much and can harm you. If you encounter strong types of Kratom like the Maeng Da, start at a low dosage. Gradually increase it from there and set your limit at around 4 to 5 gms. Large amounts of Kratom can overwhelm you or make you numb. Don’t get overexcited and jump to stronger types of Kratom. Always start at the milder strains at lower dosage. Just gradually move up from there. 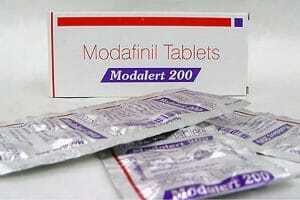 Next articleAdrafinil vs Modafinil: Which is Better?